You know the importance of home oral care, but the way you practice it does make a difference. When you take a few minutes to consider how you practice your daily routines, you can have better oral health. For brushing to be effective, you need appropriate supplies. You can start with your toothbrush. If your brush is old or frayed, it will not work as well. 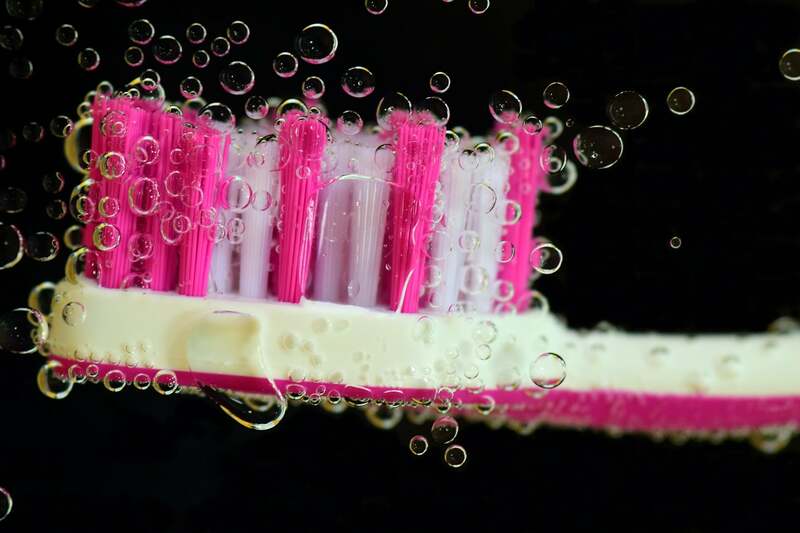 You should replace your toothbrush every three to four months. It is also a good idea to buy a new toothbrush if you have had a cold, the flu, or other illness or infection that affected your mouth. Choose a brush with soft bristles. You do not need a hard-bristled brush to do a good job. In fact, bristles that are too hard can cause discomfort to your gums. When you want the best toothbrush for the best results, choose one that has the American Dental Association‘s Seal of Acceptance on the package. Whether you prefer a manual toothbrush or a powered toothbrush, you can find the seal on both types of brushes. Brush your teeth for at least 2 minutes. You can use a clock with a second hand, or an old-fashioned egg timer. Brush each tooth gently, using a circular motion. The circular motion will ensure the tooth is completely clean. Side-to-side brushing and up-and-down brushing can cause food particles and bacteria to become lodged between the teeth and in the gum line. Both of these practices should be avoided. Circular brushing is much more effective. Oral health is not limited to your teeth. When you want to prevent tooth decay, there are other areas of your mouth that need to be cleaned. Brush your gums and the gum line where your teeth meet your gums. Bacteria and small particles of food can accumulate in this area and can damage your teeth and gums. Dentists recommend brushing at least twice per day to ensure healthy teeth and gums. However, the old-fashioned approach of brushing after every meal is still useful for oral health. If you cannot brush after a meal, you should at least rinse with a fluoride mouthwash. Never skip brushing and flossing in the morning and at bedtime. 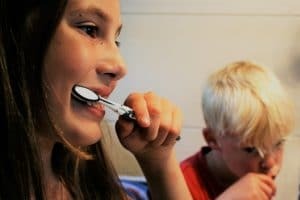 It is never too early to teach your children proper brushing techniques. Your youngsters can have fun with this learning experience. When they learn good habits at an early age, they can have excellent oral health for life. If you have not been brushing correctly, it is not too late to make changes. When you take time to brush properly every day, it can reduce your risk of cavities, tooth loss, and gum disease. You can avoid all the complications that come with tooth decay, and have a lifetime of oral health. Brushing is an oral care practice that you cannot afford to neglect. You do not want to have cavities filled or lose your teeth. You may never have these experiences when you make brushing a priority every day. Contact our office for more tips and to schedule an appointment. What Happens to Your Body When You Drink Soda?Can Flossing Help Prevent Tooth Decay?